System Equine has proudly become a North American leader in equestrian products from backyard stables, to large private and boarding stables, to commercial fairground operations. We are incredibly proud to call Canada our home and have focused on building our core products here to shipped around the world. We manufacture, source, retail, wholesale, have dealers, and install products from stalls, fencing, apparel and everything in between. Here at System Equine we continue to source and develop new and innovative products and make them easily accessible to our clients. We offer a wide assortment of equine equipment, horse stalls, fencing and installations, and our tack store provides the latest in horse health care products, equine and equestrian clothing, farrier supplies, engraving, and blanket cleaning and repair services. Check out our horse exercisers too. 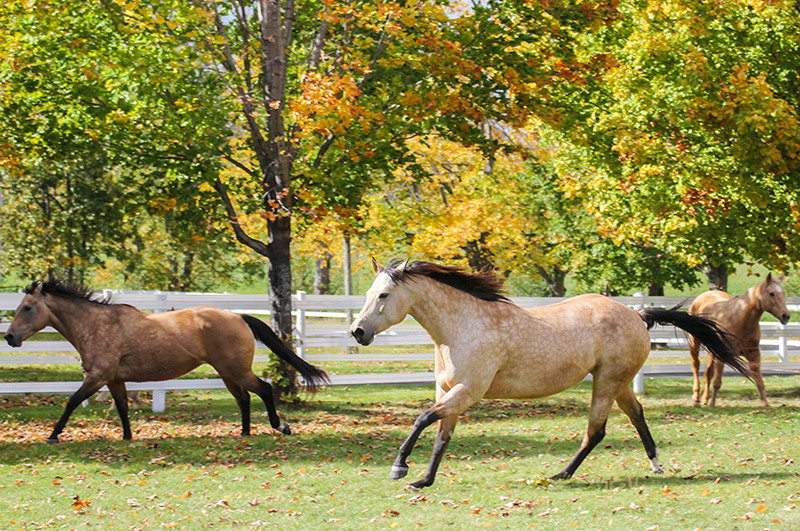 Our vision is to be your "one-stop shop" for equine goods. 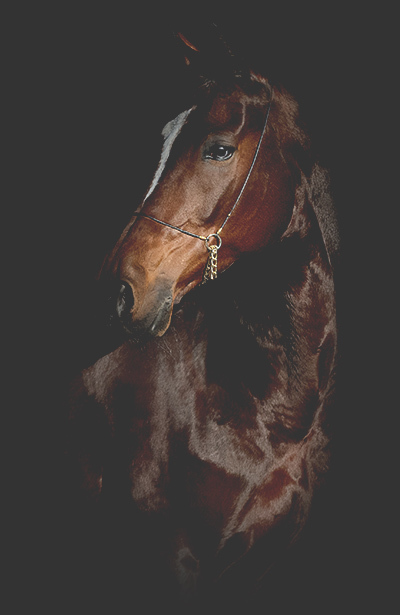 If there's something you need for your equine partner, we likely have it available and can also offer support and suggestions, and if we don't have it, we will do our best to get it in for you. That's the System way. Therefore, our products must be the best. Therefore, our service must be exceptional. Therefore, we must be memorable. Our customers are why we exist! 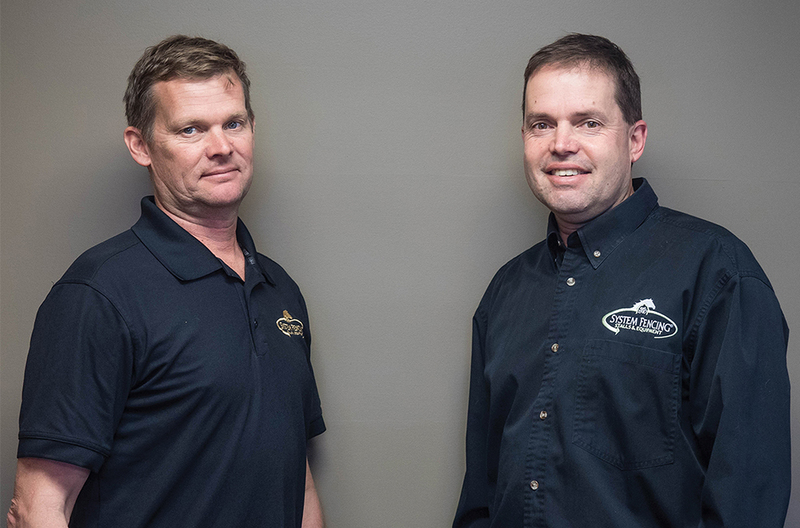 With assistance from our dedicated employees we strive to provide the highest quality customer experience while producing innovative products and being a leader in the equine industry. Little did brothers Dwayne and Kevin Job know that a summer's worth of building fences while attending high school and working from their parents' home would soon turn into their very own company—including a manufacturing shop, retail store, and offices—focused on meeting each and every need of the horse and fellow equestrian. System Equine has grown and become so much more than fencing, with a professional staff of 45—many of which are horse owners themselves—that are focused and driven towards meeting every need of our clients and offering the best customer service possible. With continuous new product research and training, we also offer education to our customers on how to use our products. All departments are equipped with state-of-the-art systems for optimal operation. 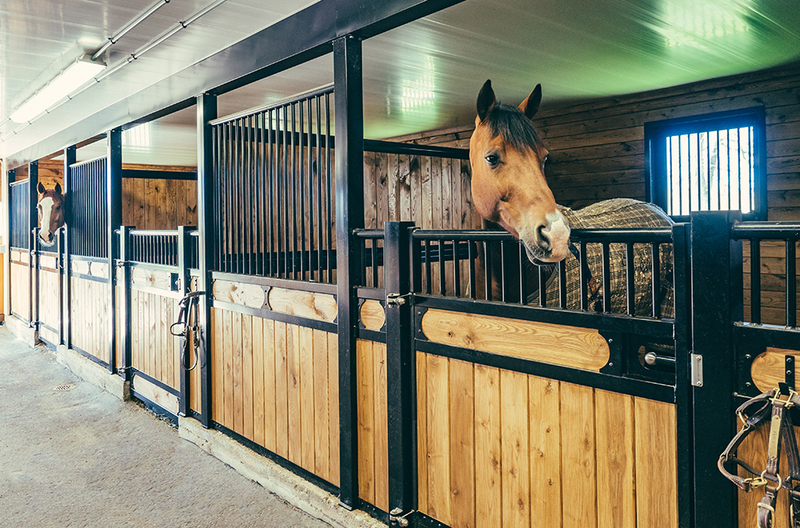 Our showroom showcases some of our top selling stall systems which allows you to visualize your barn and touch and examine our products yourself before purchase. Custom protocols and methods are routinely developed in collaboration with our customers. Our equipment platforms feature highly efficient technology that begin with a customer’s idea, which is communicated to their sales rep, who then works with our production director to create a drawing which is then fabricated by our manufacturing team, ultimately turning the customer’s dream into reality. We are unique in the horse industry as we cover all aspects of it. Drawing on our staff's vast combined equine knowledge we have developed capabilities to do anything within the equine market. 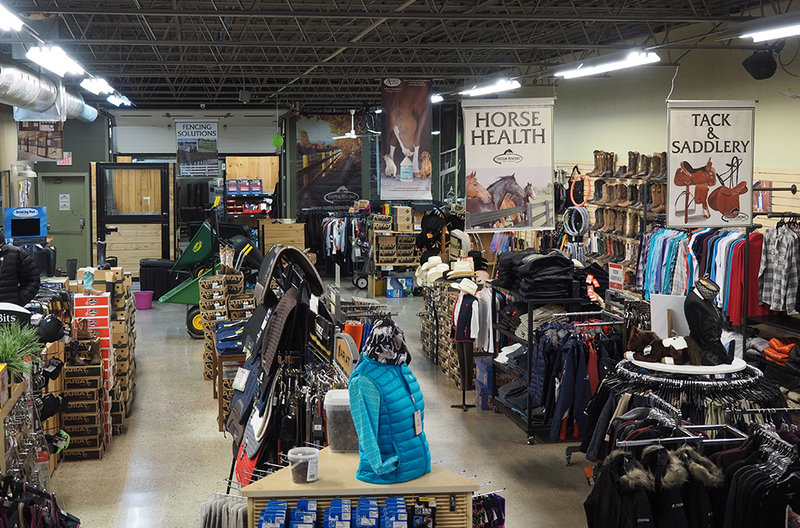 From our complete installation crews and high end line of fencing supplies, to our complete manufacturing shop and full-service tack store complete with farrier supply and blanket cleaning, we are well-positioned to help you with a wide variety of products and equipment. Try us out! Ask some questions; you'll find that if we don't know something we will do everything to find out the answer and always get back to you. Raving fan customer service is what we pride ourselves on. Installations have always been the backbone of System Equine's business. Whether you require installation for new fencing, stalls, Dutch doors, or a run-in shed, you can trust our licensed and insured installation crews to get the job done right. 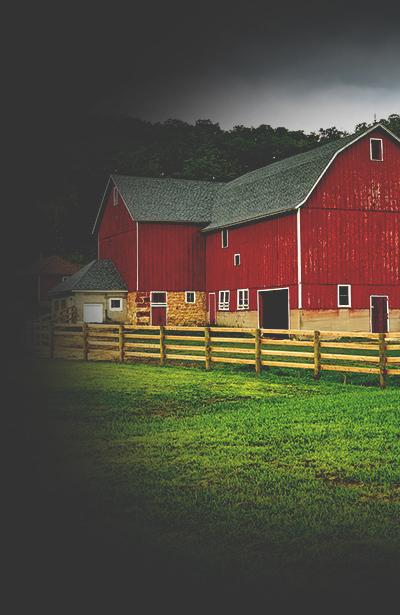 We recognize that purchasing products for your farm is a significant investment, and aim to take away all of your worries associated with such large purchases. Whatever your goals are for your horses and farm, we are there to help you choose and install the best products to reach them. You don't have to sacrifice quality to get the job done at a reasonable price. We use the finest quality materials and still remain competitive, with many combinations of fencing available. No matter the size of the job, our honest and dependable crews are equipped to handle it. 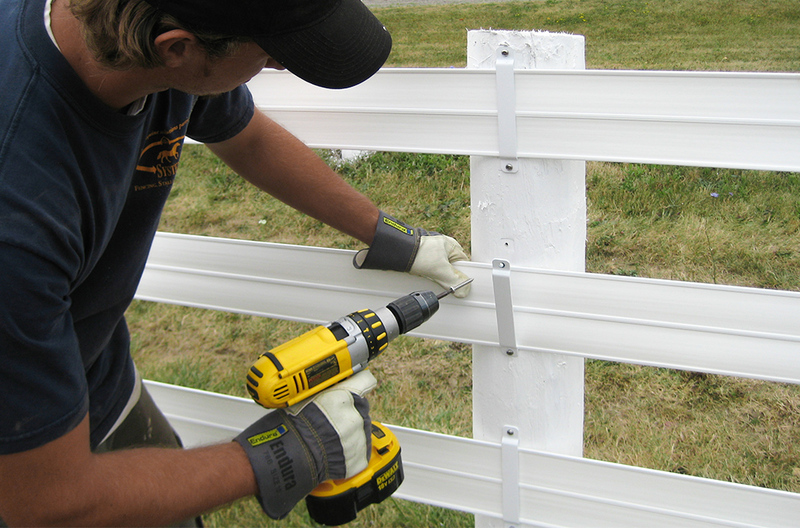 With over 30 years of agricultural fencing construction experience, System Equine can help you every step of the way, from planning your layout, to working with you to select the best items for your farm's needs and budget, and then to sending out our certified installation crew to efficiently install your purchase. We offer superior customer service, exceptional product quality, and industry-leading warranties, and are confident that you will have a finished product that is second to none. As the job progresses, we ensure to answer any questions you may have, and then upon completion of the installation, our professional installers will go over everything to show you the proper maintenance required. With thousands of successful projects under our belt, our superior installation and product knowledge will give you the security to trust that your new purchase will perform as you need it to. Leave all your fencing requirements to us and you will be glad that you did! Our installation crews cover Central and Southwestern Ontario, but we also have preferred installers across that country that have experience installing our products. If you are a contractor or installer interested in partnering with us, give us a call and we can help you apply for Preferred Contractor status. We provide excellence from design to completion. Not seeing exactly what you're looking for? Maybe you already have your own design in mind, or see characteristics from a number of our stalls that you'd like to combine. Share your ideas with us and we can work together to create your dream stall front. Who knows, we might even name the new design after your farm! Many of our current designs were inspired by collaborations between our sales reps and clients. We are always excited to create something new and unique! Oftentimes we start with a simple sketch then produce a drawing based on that sketch and work with you to come up with a design that is unique to you and your situation. The System-made advantage is access to some of the best horse stall designers and builders in the world. 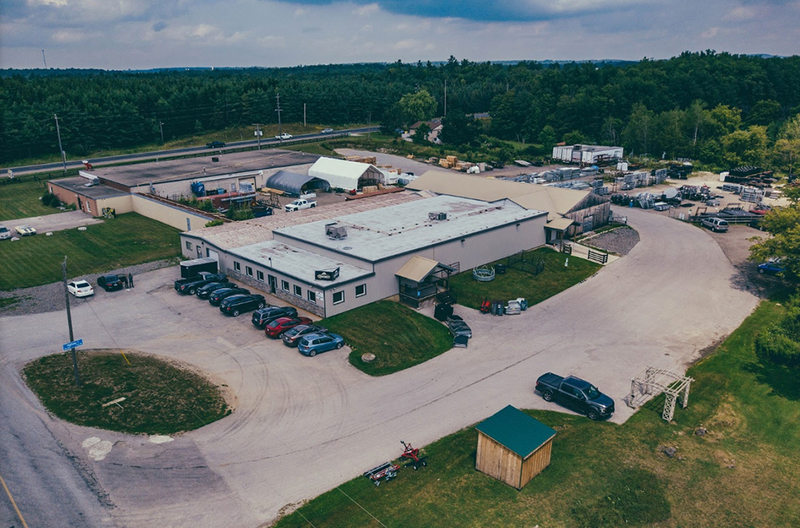 We are located right in Rockwood, Ontario, a small agricultural town with access to high quality, hardworking people that want to build you and your horses the best and safest equine equipment possible. When building a stall system we can start with one of our existing styles, or from our client's ideas and inspirations for a completely unique design. We usually run with a four to 16 week lead time on projects, so be sure to start the process early enough to meet any deadlines you may have for your facility's construction or renovation. When you choose System Equine you get the full System experience, which includes honesty, integrity, and superior design and construction. 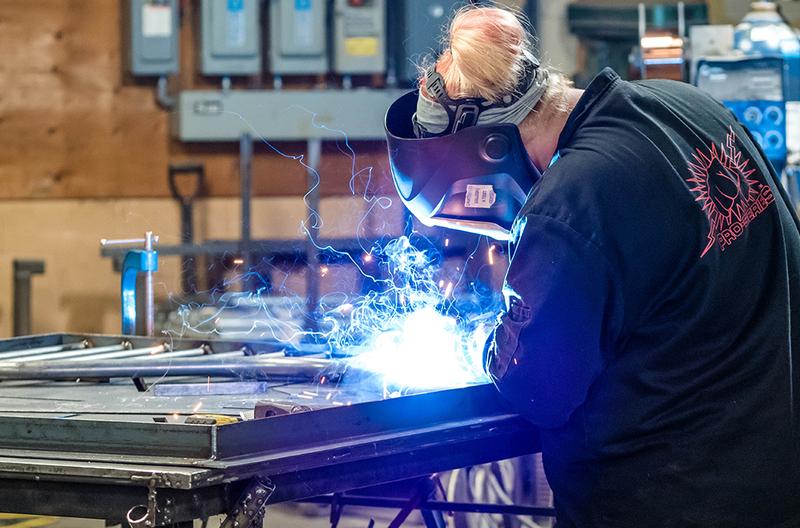 "We take every possible step to build value into the products we produce, from inventive safe latches, to hidden welds and unique designs" says Kevin Job, VP of Production. "We are always looking for the best materials, products, and most advanced ways of building." If you are interested in visiting us, please call and ask Dwayne or Kevin to take you on a personal tour of our facility. 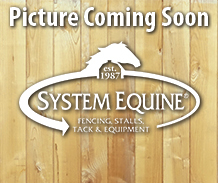 Established in 1987, System Equine has always helped to support the equine community in a number of ways. For example we have provided stall rentals, supplies, prizes, and sponsorships to local equestrian companies. Throughout the years our our business has grown, and with that growth has come an increase in requests for support. We've received so many that we've had no choice but to turn some of them down, always a difficult decision to make. We knew we had to find a way to say "yes" to everyone, and that's how our Stable Rewards program came to be. Our System Tack Stable Rewards program allows participating stables to receive store credit equal to 5% of total purchases on tack store products made during that year. The store credit can then be used towards purchasing product for year-end awards, horse show prizes, client gifts, or general horse and stable supplies. This has been a great way for System Equine to keep giving back to the community. Through hard work, great staff, and wonderful clients, we have been fortunate to be in business for over 30 years and like to share some of that success with our local community with donations to the food bank and by sponsoring families at Christmas time. Born and raised in Columbia, I had the experience of enjoying horses at my family’s farm when I was a kid. I have a bachelor degree in Economics from the Pontifical Xaverian University in Bogota, Columbia and a Risk Management Certificate from the University of Toronto. I like to enjoy my free time with my daughter and my husband having our family moments. Favourite System product: My daughter loves her Muck boots during wintertime. I am a bit of a latecomer to the horse world. I introduced my daughters to riding at an early age and progressed through being a pony mum to show mum to horse owner myself. Currently have Ash, the clumsiest Thoroughbred born—that may explain his lifetime earnings of only $2,500. But he’s sweet and handsome and after being through some traumatic medical situations together we have become quite fond of each other. I suspect me more so than him, but I do bring carrots to the party. Ash is notorious for losing bell boots in the field. These pull-on bell boots are made of soft and pliable rubber which makes them a little easier to get on, but best of all they stay on. I received my Honour’s degree in Biological Science at the University of Guelph. I became a part of the company when I was young and still remember packaging screws and grommets at System’s first location. In my spare time I enjoy snowboarding, and have often been called the songbird of my generation. It’s a great unit at a great price point, and it’s proudly System-made! I graduated with my bachelor degree in Equine Studies from the University of Guelph. I’ve been riding for over twenty years and own two horses, a Quarter Horse named Snickers and a retired OTTB named Bird. In my free time I enjoy hiking and doing agility with my Alaskan Klee Kai Electra Heart, photography with my husband, and trail riding. These treats are the perfect for clicker training Snickers. They’re a great motivator because even though they’re small he finds them delicious so is happy to work for even one. He loves all of the flavours, but I prefer the peppermint ones because they smell awesome. I have been in sales all my life and when I was asked to join a new up-and-coming business in 1995 I jumped at the chance. It was three of us—Dwayne, Kevin, and myself—so we all had to touch the business in some way including accounting, sales, shipping and receiving, and more. This beginning helped evolve us to where we are today. I love helping people build their dreams and love hearing them talk about their beloved horses, I couldn’t ask for a better job! Outside of work I enjoy yoga, volleyball, Orangetheory, watching hockey and football, and being up at our cottage. Anytime you can provide a product that helps our customer save money and provide them with what they need is #1 for me. I have in a sales position for most of my life. The horse business was new for me, but for the past 19 years I have grown to strive on assisting my customers from the start of the layout to the completion of the farm. I take pride in helping customers with any questions they may have on a product. When my first customer returned and had her daughter contact me for a new barn, it really showed my dedication and knowledge (and possibly my age!). I am a homebody and the small things within my family are what make me the happiest. My grandchildren are the light of my life. From the age of three, I was lucky enough to grow up with horses on my family’s Holsteiner breeding and importing farm. Today, my husband and I continue to own a farm west of Guelph, where we have two retired Holsteiner geldings—Camino and KC. My lifetime with horses has given me experience and knowledge that I bring forward to my position in sales here at System Equine. System product: I’m most passionate about our System stalls! Designing and creating some of the world’s most beautiful stall systems right here in Rockwood is so fulfilling. After fulfilling my dreams (I moved to New Jersey and took care of world champion Rocknroll Hanover during his racing career until he was inducted into both the US and Canadian Hall of Fames) I decided it was time to come home and continue pursuing my passion for horses, but on a different level. I own and train “famed” trotter Fork and have become a new breeder. I enjoy decorating and designing my new home with my husband Mark. 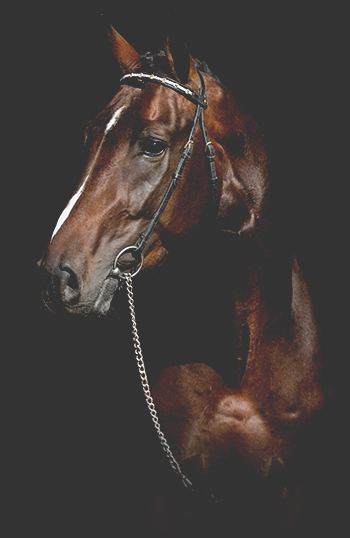 I am the creator and owner of SLS Equine Browbands and work with the Hanbletonian Society as a photographer, which allows me to stay connected to the harness racing industry. I love horses, marketing, and design—I offer my creative touch to all my orders. I grew up riding and training horses on my family’s farm. After graduating from Brock University I performed as a knight at Medieval Times in Toronto, Ontario, then went on to professionally train horses and riders for the show ring in Dressage, Equitation, Hunter, and Jumper divisions. It’s the workhorse of arena groomers that’s performance in grading, levelling, and grooming is second to none. It’s a first-place investment for your farm and footing and is made right here at System! I have been involved with horses since I was nine. Through middle and high school I was a working student for an A-circuit hunter/jumper barn in the US where I also got experience showing equitation, hunters, and jumpers. It was there that I discovered my passion for green horses. I currently own an Appendix Quarter Horse named Ella who I look forward to showing hunters with. 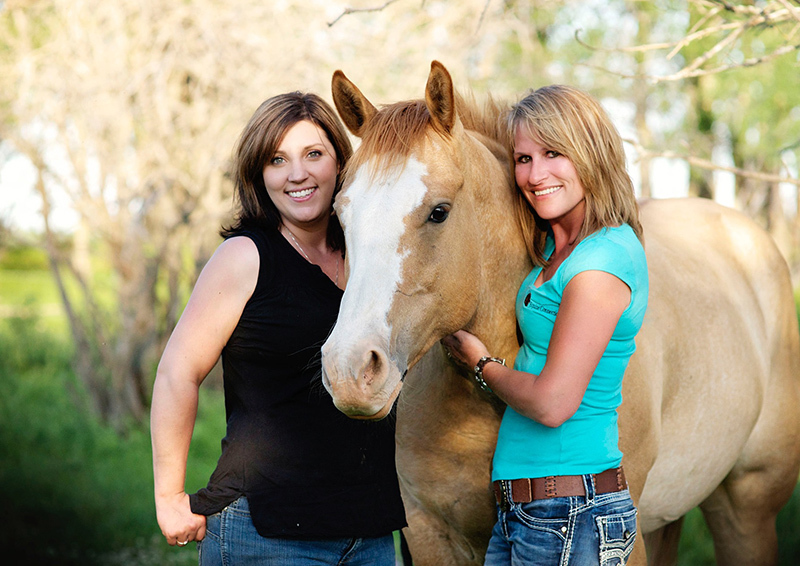 In my spare time, I am an authorized EquiPulse PEMF practitioner and a Dreamwinds and Cartier Farms certified equine-assisted learning facilitator. I also enjoy reading, taking equine-related courses, and hanging out with Ella and my dog Jasey. I originally grew up in Toronto and received my Bookkeeping certificate from George Brown College and Paralegal Studies at Humber College. After my family purchased a trail riding stable, I quit my office job within the year and never looked back! I showed western pleasure, barrel racing, and a little roping, but my current horse Mojo has decided that he just wants to trail ride which is fine with me. 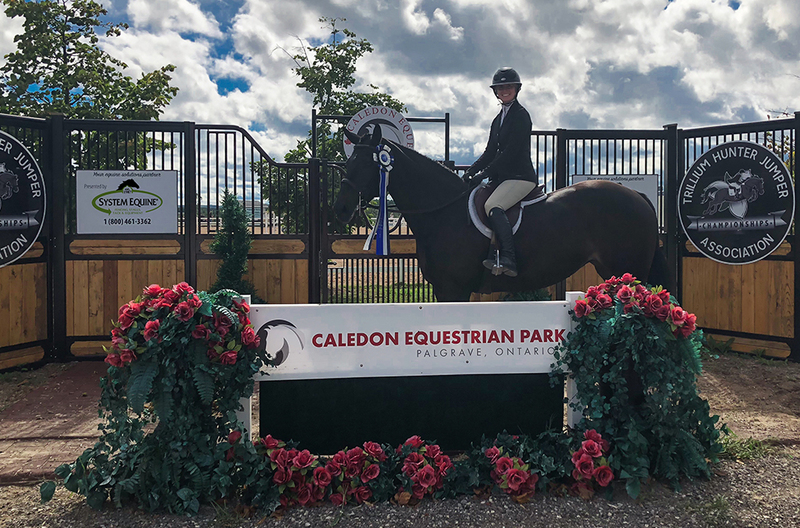 When it was time to leave the farm, I needed to find a new career in the horse industry and joined System Equine in the tack store and moved into the farrier division last year. I came to System with a manufacturing background in 2005. I began with North American installations of Odyssey Performance exercisers in 2006 and did so for seven years. I took over as Production Manager in 2013 and have not looked back. I like to spend my extra time with my family and when I can sneak away I am passionate about fishing. Favourite System product: The many satisfied customers we have and knowing I got to be part of making their equine dreams come true. Coming out of high school I had the pleasure of training a stable of 15 Standardbreds until the late 1990s. I then went back to school receive a Business and a Purchasing diploma from Conestoga College in Kitchener, Ontario. In the early part of the millennium I was hired straight out of college as System Equine’s first full-time purchaser (free to them through a government program). I guess they liked me because I am still here after over 14 years. Outside of work I am an avid Leafs and Jays fan and still follow the Standardbred scene. I enjoy travelling to the Caribbean as well as spending time with my pug Conky. I enjoy the challenge of a one-of-a-kind build as well as seeing the quality and pride that goes into making the stalls, all to make a customer’s dream come true. I started working in a warehouse environment for my father’s company right out of high school and have been working in the same field ever since. It’s a challenging role, but I love every minute of it. Outside of work I’m an avid fisherman and absolutely love being in the outdoors. I also play drums in classic rock band. I have been playing drums for over 30 years and finally had the opportunity to record a demo CD in a recording studio. I live in Carlisle, Ontario which is an equine community so there are so many Flex fence jobs System Equine has done in around my area. I have seen the same properties with the same Flex fence years before I started working at System and they still there today. That product sure holds up to the test of time.